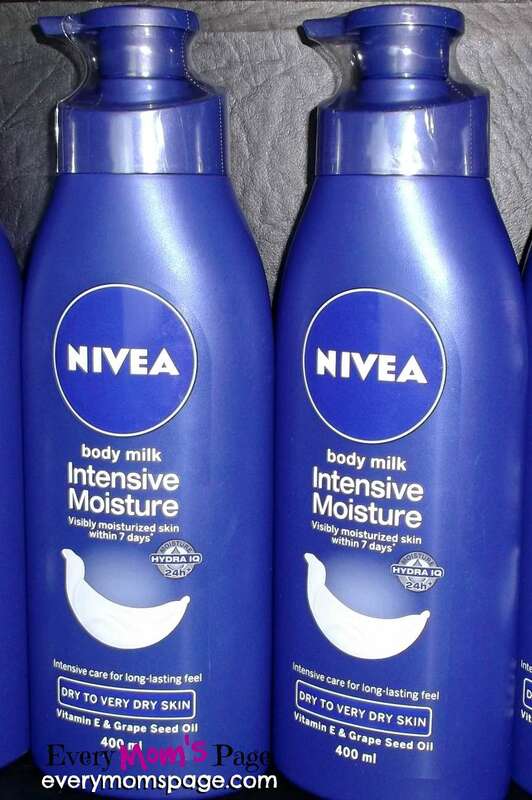 One of my favorite brand of lotions is Nivea. 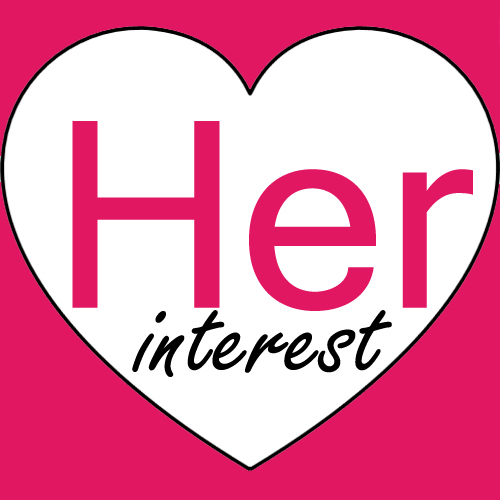 This is the most recent brand I discovered, although it has been n the market for decades. Which I wish I have discovered it pretty earlier because Nivea lotion is such a great buy. 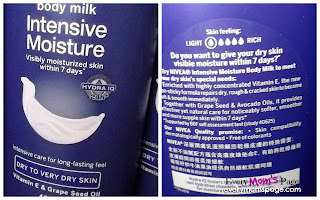 Today, I thought to do a review about this one particular lotion from the brand NIVEA to share my experience and might have also interest you. I have been using the Nivea sun protect which I did a review here. What it claims: Visibly moisturized skin within 7 days. I have a very dry skin condition which made me picked a lotion which claims to give moisture to my dry to very dry skin. It has Vitamin E and Grape Seed Oil which help in giving intensive care for long-lasting feel. 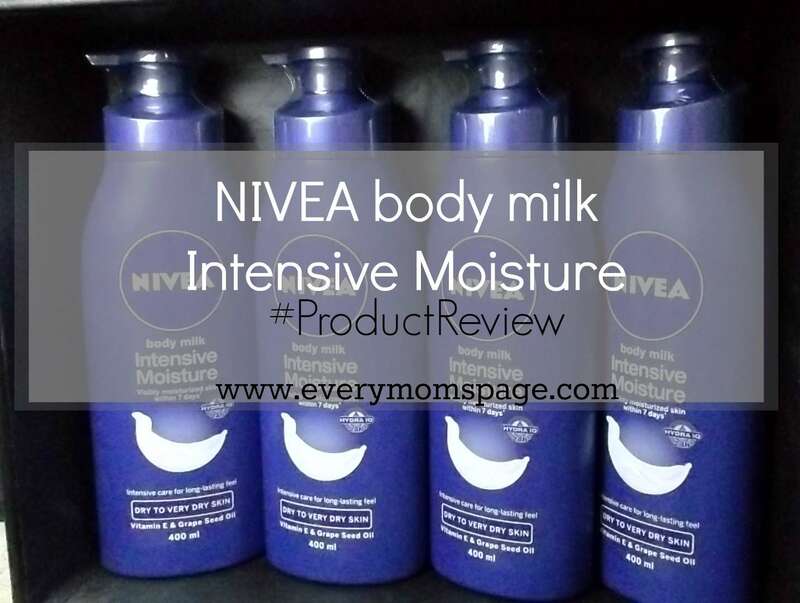 This Nivea lotion has that nice mild scent I am looking for in a lotion. Anything that has a very fragrant scent is a big No-No to me because that gives me dizziness. The scent brings a fresh feel to me. 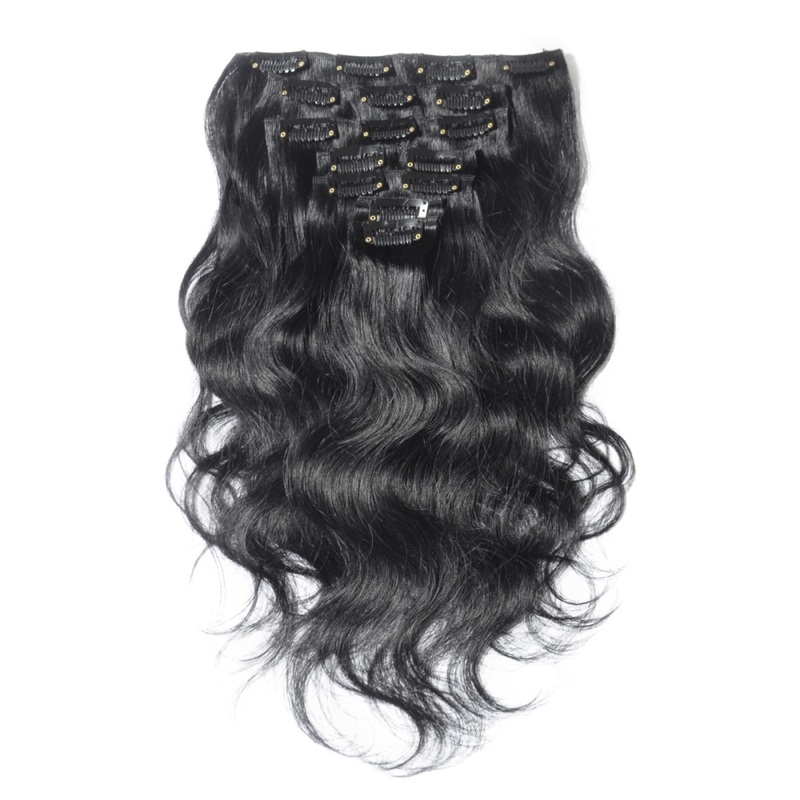 It has the right amount of scent which fades after few hours of application. I got the big bottle of 400 ml, I am not sure tho if this is the biggest yet. It comes with a nozzle pump which is great because I can do the lotion application by using only one hand. The bottle is pretty sturdy, not cheap looking. It claims to give your dry to very dry skin a visible moisture. 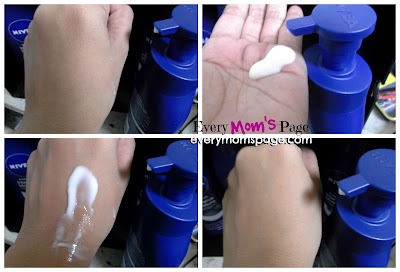 This lotion has a very light texture which makes it easier to apply on skin. It is easily absorbed by skin. 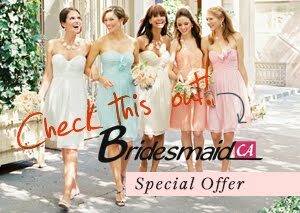 The instant moisture is very visible even on a single application which lasts almost all day and stays even after sweating. It is after bathe when I feel the skin dryness most, there are white flakes if I try to scratch my skin. This is a serious problem which I really hope to resolve. After nine days, my skin is no longer as dry as it was. I love how it effectively moisturize skin on continuous use. Aside from the moisture, it also makes my skin smoother. I really love the effect on my skin, I will surely recommend this lotion to anyone who has dry skin problems. 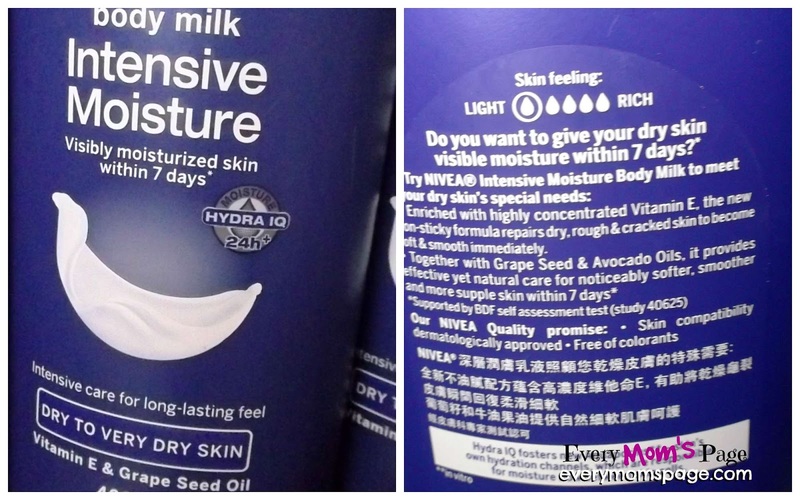 How about you, have you already Nivea lotion? Share your thoughts in the comment box below!